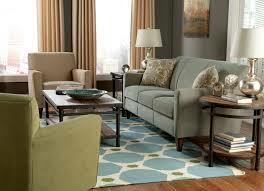 Flexsteel Furniture Reviews - Making Sofas and Recliners For 125 Years! / Flexsteel Furniture Reviews – Making Sofas and Recliners For 125 Years! Flexsteel Furniture Reviews – Making Sofas and Recliners For 125 Years! 1 Is Flexsteel Right For You? Is Flexsteel Right For You? Last Updated: March 25th 2019 Flexsteel furniture are a well established manufacturing brand within the U.S operating in over 50 countries in the world with over 1200 dealerships carrying their furniture. As you learn more about them you quickly see their operation is as slick as their website. If you haven’t heard of them yet then this is your quick breakdown of who they are, what they’re about and what they can do for you. Without further ado, here is our Flexsteel Furniture Reviews! Flexsteel furniture are a real American success story with over a century in the furniture industry. Originally founded as the Grau-Curtis Company their first factory was set up in 1893. Since then there has been expansion as they acquired new assets and companies. It transformed into Northome Furniture Industries in 1929 and then in 1958 reconsolidated as Flexsteel Industries Incorporated. They’ve stood the test of time, lasting through the Great Depression and going on to thrive. Flexsteel Industries Ltd has a rich history and have established themselves as a leading manufacturer. ​Flexsteel adopts a hands on approach, choosing to craft their main line of products within the U.S and creating unique products with authentic designs. They source out high quality materials to make their furniture customisable to fit your needs and are even able to create completely personalised furniture. They believe in accountability and take responsibility for all of the elements within their products allowing for more accuracy and precision. Flexsteel personally deliver all of their products and make it trackable so you can reliably see where your new furniture is. Although this has it’s advantages it can prove slightly inefficient for the customer and more costly than drop shipping used by other companies. Flexsteel has a diverse portfolio of products they’ve developed over their long history. They’re responsible for technical advances in a number of industries and now produce quality furniture used in homes, businesses and in the travel industry; creating some of the safest passenger seats. They also specialise in furniture for motorhomes/ caravans. Flexsteel has worked hard to develop a whole range of products to provide solutions for users in a number of environments, from work to home or travel, it’s quite impressive. Flexsteel are specialists in homeware with a whole host of well manufactured products including cabinets, chairs, ottomans and storage solutions. 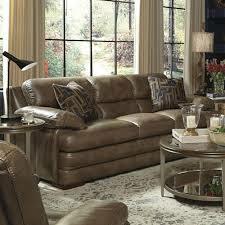 However they excel in their sofa and recliner manufacture and these prove some of their most popular products. Flexsteel offer a wide range of sofas with the choice of styles, shapes, designs and capabilities. They have multiple sleeper and lift sofas (if you’re looking to double up with a bed) along with sectionals and conversational sofas. From two person love seats to larger units there’s a lot to choose from and it might even provide some inspiration. 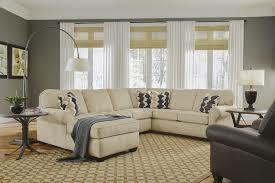 “We purchased the Flexsteel Sectional couch about three years ago. It has been the best furniture purchase we have ever made! We searched long and hard for the right couch. We decided on the Flexsteel sectional because it was easily moved and split apart if needed for rearranging and moving. We liked the various, very durable fabric options” Amakin, Fort Wayne Indiana. Alongside the range are multiple customization options. Firstly there are over 6 different material options, including leather. You are also able to add extra features from cup holders to storage drawers. They also incorporate USB chargers into many of their designs as the company stays up to date with modern day needs.​ If you don't mind as much for the modern day touches like USB chargers, I think the style of these sofas is pretty similar to Catnapper sofas, which could give you some more ideas. Another popular Flexsteel product for the home is their reclining furniture. These range from individual units to reclining sofas and come with different options. There’s loads of designs all centered around user luxury and comfort. There’s a modern feel to the collection and the different styles mean there’s something for everyone. Like the sofas, the recliners have customizable options for each unit. From fabric to features you can see the modern twists Flexsteel has incorporated to give more practical use to the user. They also allow for more traditional options with heavy duty mechanisms and heavy thread stitching. This combination of traditional crafting and modern conveniences makes the recliners a popular choice.​ Similar to this traditional crafting with modern features, Southern Motion and Palliser Furniture makes similar recliners. One of the most popular recliner sets by Flexsteel is the Latitudes Collection. This collection of love seat recliners is known for being extremely stylish and comfy while maintaining a casual feel to it. It is great for a relaxing home theatre setting along with perfect for a family gathering area. That being said, these recliners are so comfortable and they are great sleeping recliners! It features simple but functional features that you have come to expect like rounded track arms, and double-needle top stitching. These love seat recliners are extremely comfortable with a firm backing that gives you enough support but enough give to have you sitting in comfort! After reading any Flexsteel Latitudes review online you will realize that these recliners are a great option, and I suggest you take a look! During it’s lifetime Flexsteel have advanced the industry with their innovation and developments. The most significant of these is their “Heart of steel” or their blue steel spring. At the heart of their upholstery in all units is this unique spring which does not need retying or replacing but just provides consistent support. Developed over 75 years ago it was so revolutionary it hasn’t needed much upgrading at all in all that time and has helped create more durable and longer lasting units. Flexsteel are always looking to improve their products and make advances to benefit the user. This testing, research and knowledge is brought with them into the manufacturing process of their units. The theory and the value for true craftsmanship from Flexsteel reminds me of Smith Brothers Furniture and Four Seasons Furniture. These companies truly try to put out the best furniture they can, and they don't manufacture, they craft! Flexsteel offers a lifetime warranty on the internal structures of their products. This includes the springs, wood frames, metal bases, reclining mechanisms, seat foam and feathers. They offer 5 year warranty of the electric and mechanical components and the mattresses. There is also a 1 year warranty of finished wood, plastic components, metal components, battery packs, filling materials, pillow fibre filling and upholstery materials. Flexsteel has shown a willingness to uphold their warranty agreement but it’s always worth checking with your dealer about the specifics. Flexsteel reviews are almost all positive about the finished product, with users describing them as reliable standing the test of time. Flexsteel has had some criticisms made about a few lines in recent years after some outsourcing to non U.S manufacturers. Similarly some issues have been raised about the leather durability. Customer service, which is often a problem in the industry, has also been criticised with users unsure whether to contact dealers or suppliers. 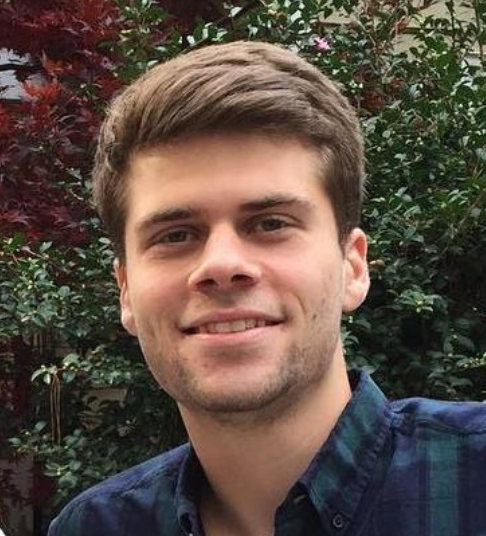 So what can we take away about Flexsteel industries? There is a strong history behind the company and it’s stood the test of time, successfully adapting and growing. It’s diversified and expanded it’s operation but not sacrificed it’s quality. 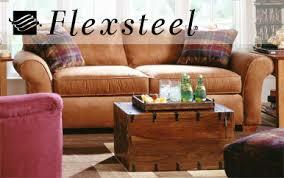 Flexsteel has a very professional feel but a lot less character than some other furniture providers. That being said they’ve successfully incorporated a modern feel to their furniture. They’ve adapted products to be practical to benefit the user and they offer good solid quality with strong production values. 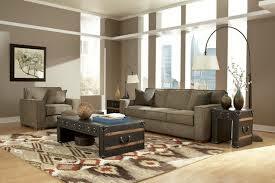 They keep their prices competitive making them great value in the mid range furniture market. So if that’s your budget and are looking for some well made furniture they could be the right option for you! If you are looking for something large and comfortable for all of your guests, then you will need something special. That being said, if you need something large then you need to check out the Flexsteel Latitudes collection! The Latitudes is really something special. It is a large reclining sectional sofa. The Latitudes is manufactured with extremely durable upholstery which will keep the sofa protected from children and pets alike. Along with this, this collection has extremely high level of comfort. Because this is a reclining sectional sofa, you are given the ability to perfectly and accurately find the exact right position for you. Along with this, this sectional is featured with a single full support chaise piece that allows perfect comfort for people of any shape and size. Overall the Flexsteel Latitudes collection is an amazing option for those who are looking for a large and comfortable option for you and your guests. 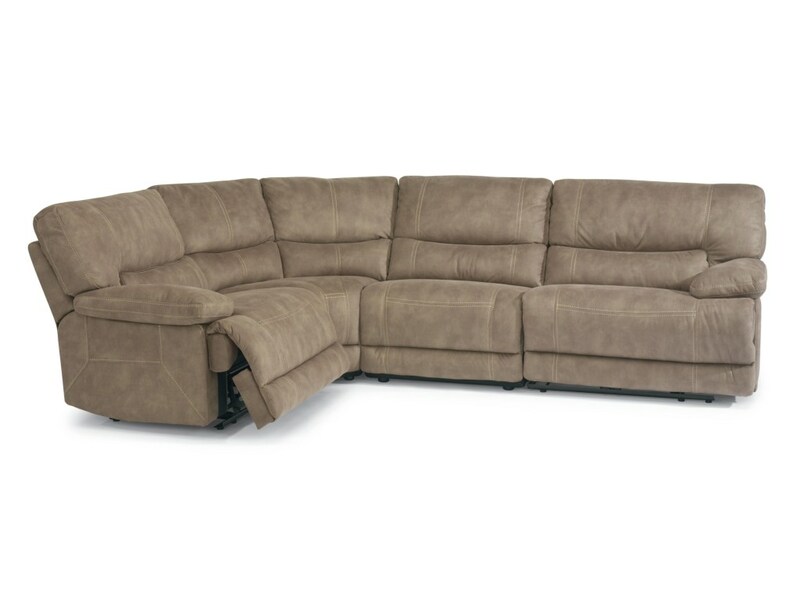 This sofa is extremely comfortable and it is durable enough to last you many years to come!